Did you know that Silko Honda is a Honda Lease Return Center? That means we will take back your Honda at lease end, no matter where you purchased it from! When you return your Honda at lease end to Silko Honda, you also have the chance to receive $100 cash. 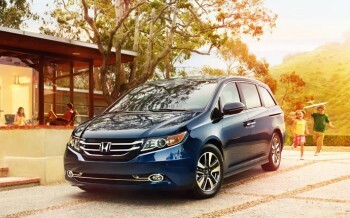 You can turn in your leased Honda here, regardless of where you initiated your lease. And, there’s no commitment to buy your next Honda from us! See dealer for details. In order to turn in your lease with us, you must have everything that initially came with the vehicle: all keys, books, spare tire, etc. You must also have all of the lease end documents, plus the inspection report. Certain models require additional items, please contact us to make sure you have everything. For more information about our lease return program or to make an appointment to trade in your vehicle, contact us online or call Silko Honda at 508-880-5500.